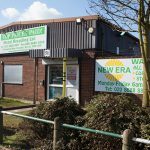 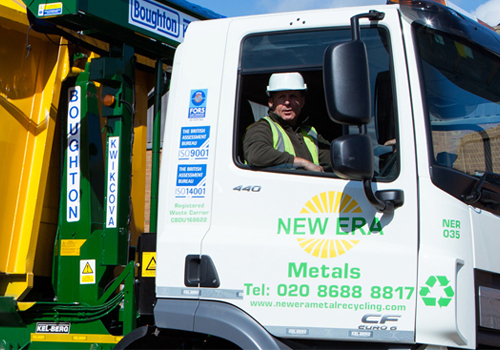 New Era Metals was formed following several key acquisitions to an already rapidly growing company under the New Era Group. 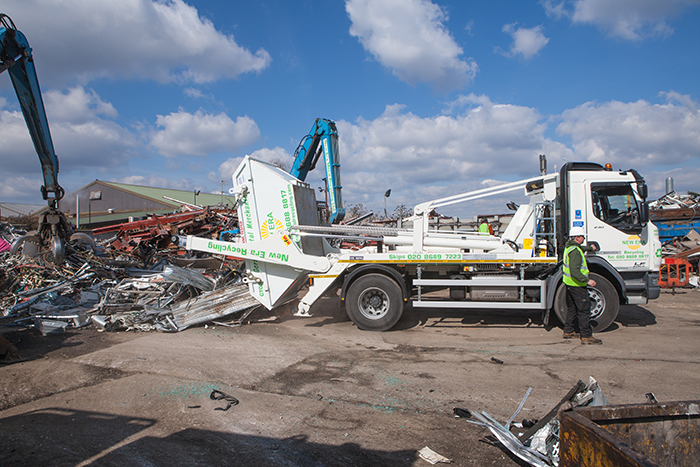 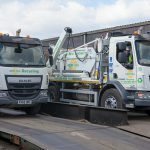 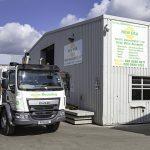 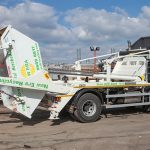 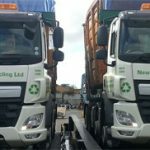 We are a privately owned Company with a combined experience of over 60 years’ within the waste management industry. 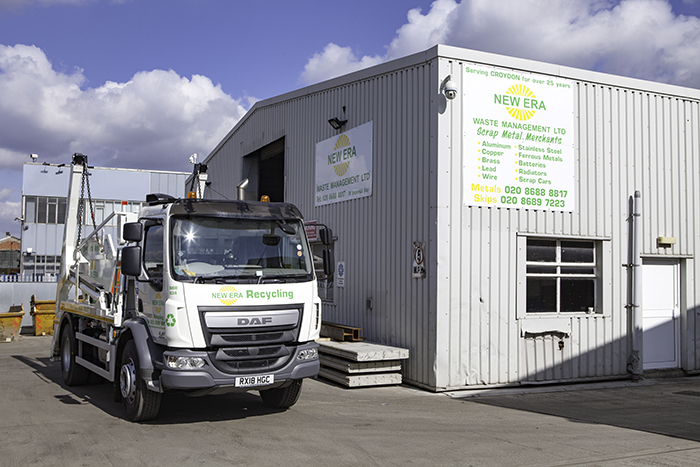 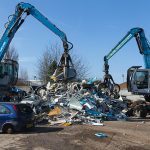 Our aim is to become a global leader in Metal & Waste recycling, passing our expertise and knowledge onto our customers offering the most efficient and cost effective recycling services possible. 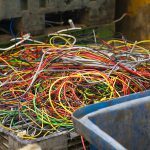 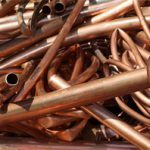 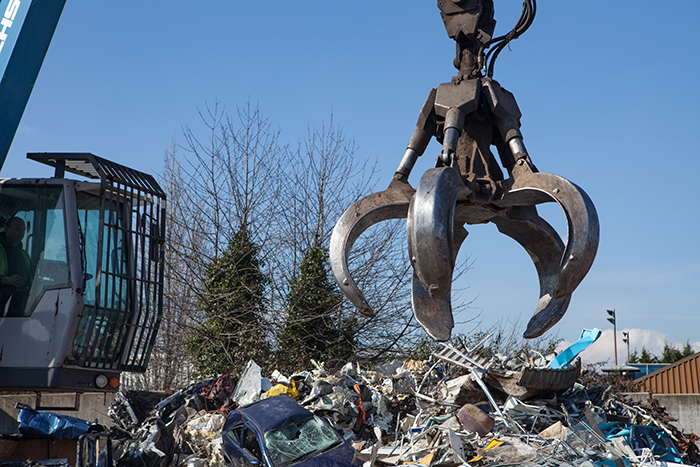 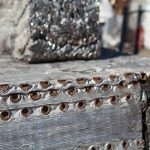 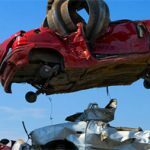 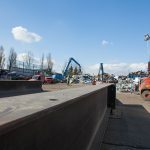 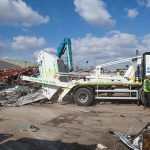 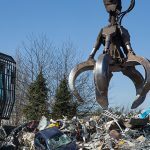 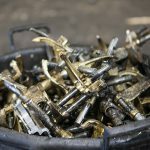 We purchase both ferrous and non-ferrous metals from a wide range of sources including, the general public, other scrap metal merchants, local trades and businesses, demolition contractors and the construction industry. 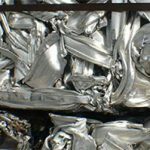 Prices fluctuate according to the metal market but you can guarantee New Era Metals is always very competitive on price. 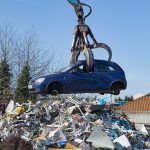 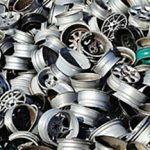 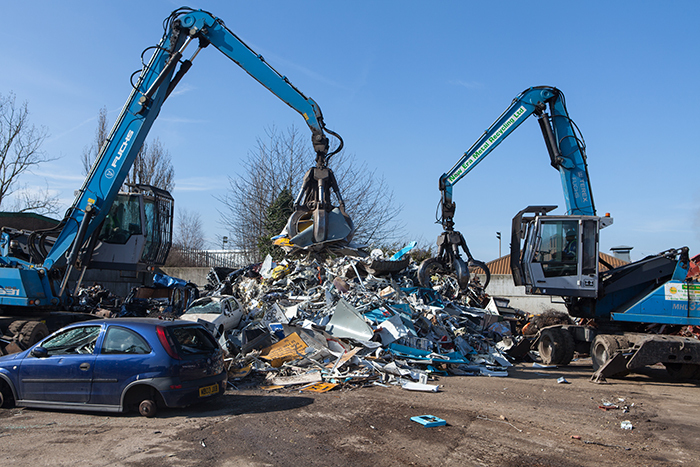 For more information on the metals we recycle please click here. 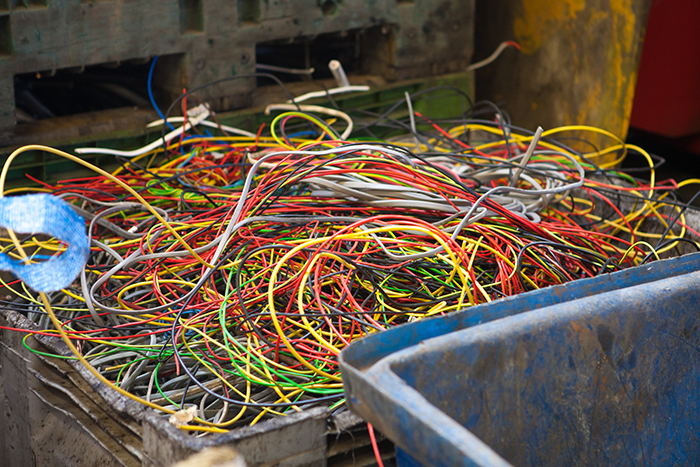 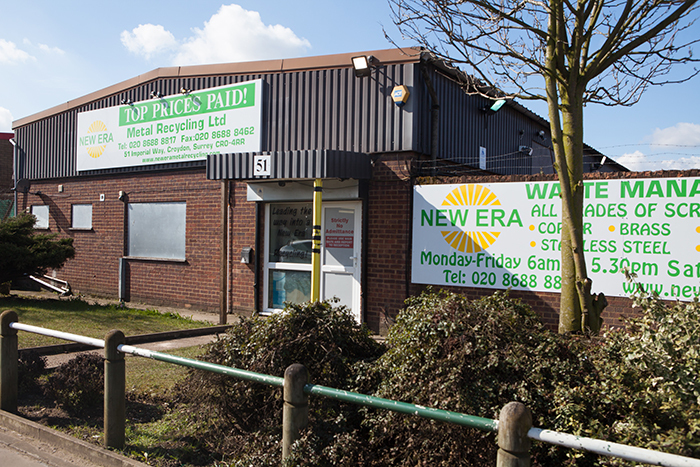 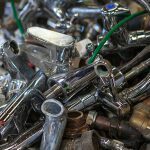 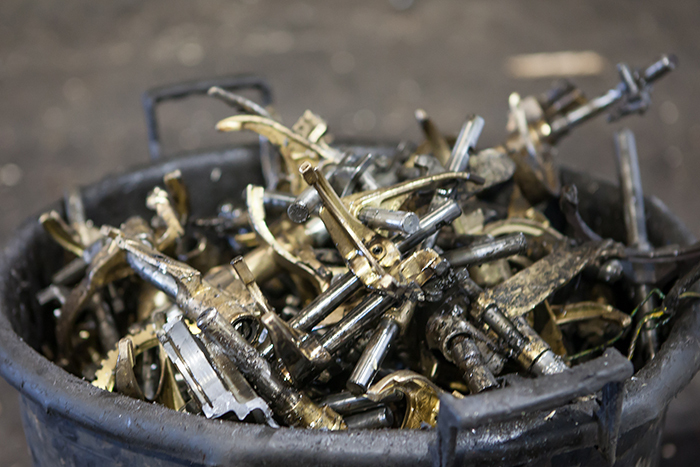 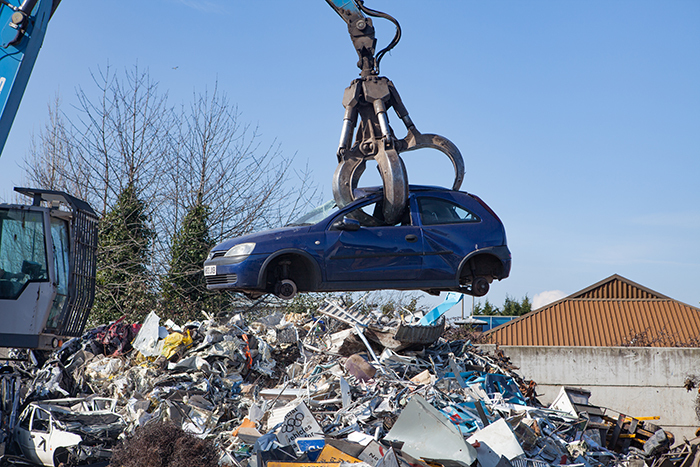 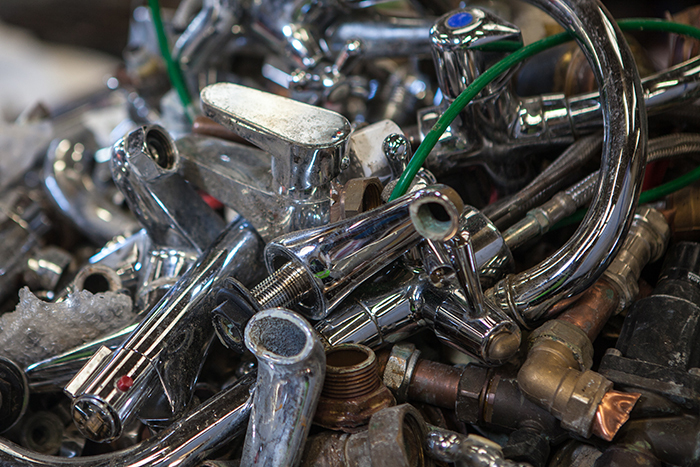 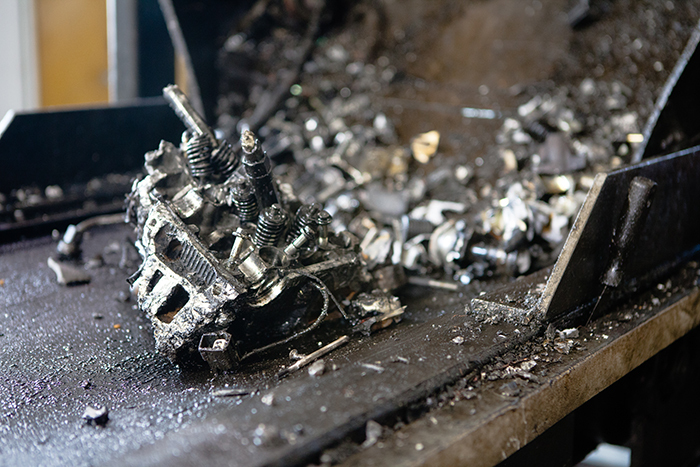 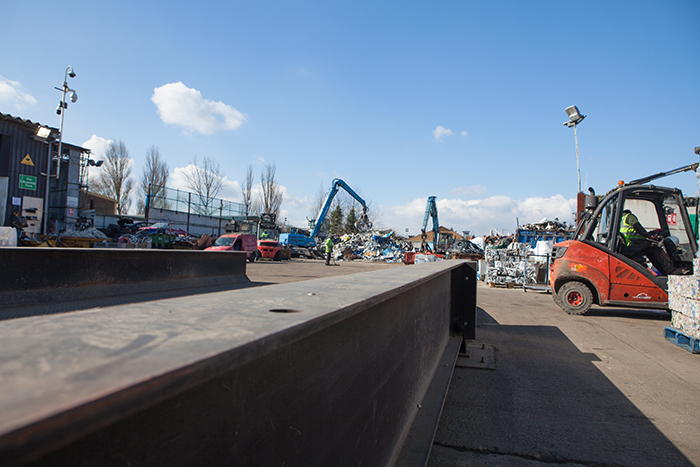 We pride ourselves on running an efficient yet friendly scrap metal facility. 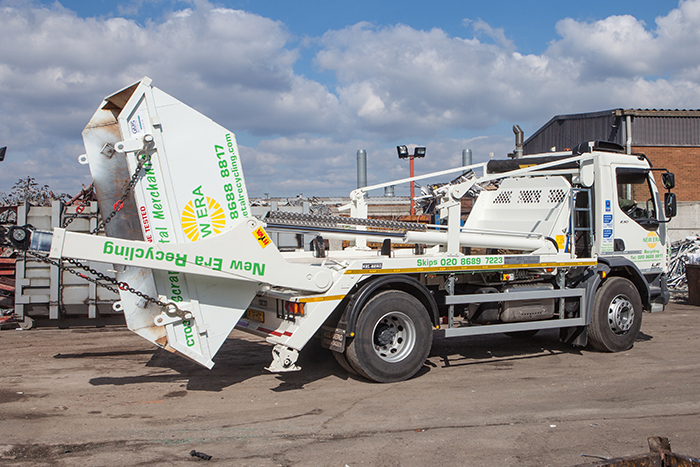 Our state of the art equipment allows us to offer the most competitive prices with an unbeatable service. 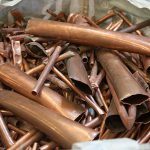 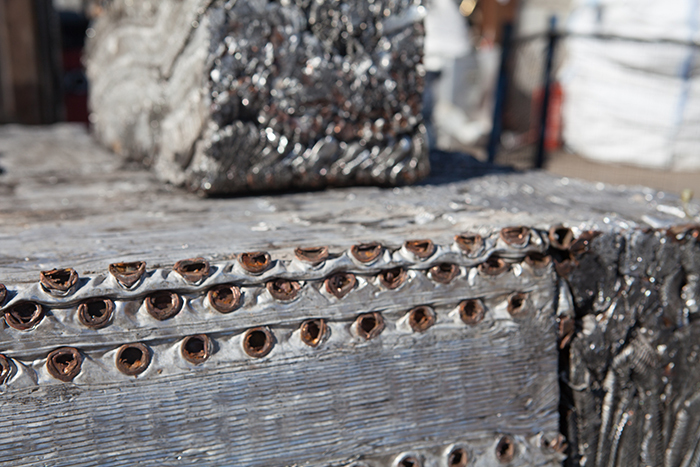 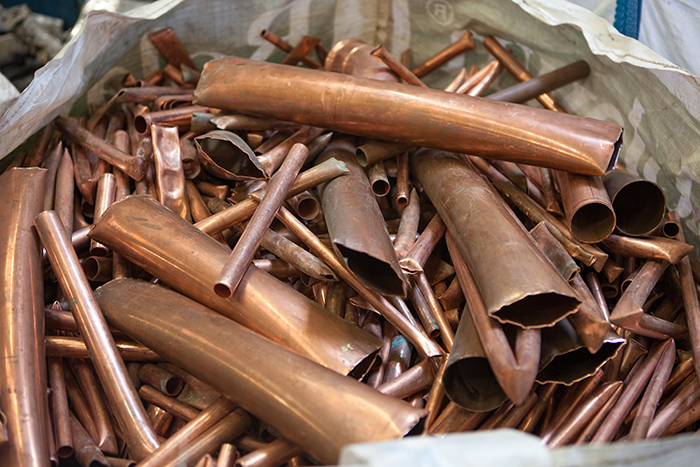 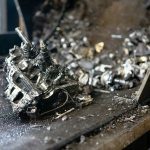 We purchase both ferrous and non-ferrous metals. 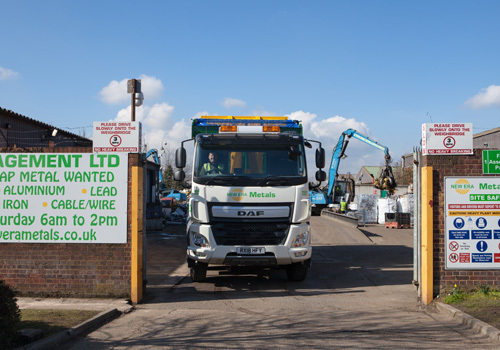 All custom welcome – whether it be the general public, local trades or demolition contractors – we are here to help and share our expertise. 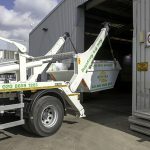 We also offer a professional same day skip and RO/RO service throughout the London and Surrey areas. 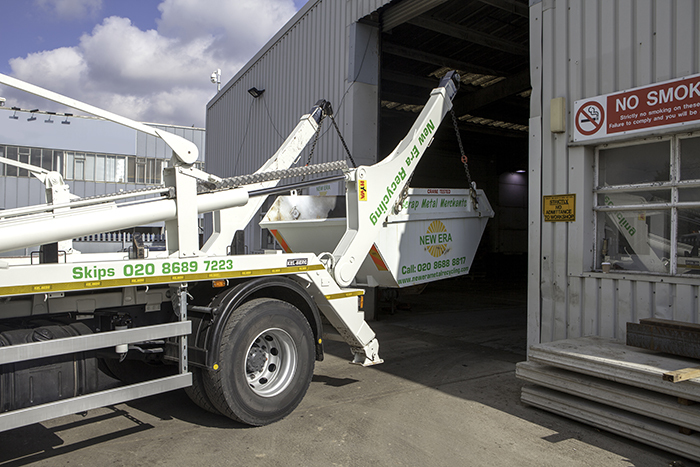 This includes a wide range of clearance services for all domestic and commercial projects. 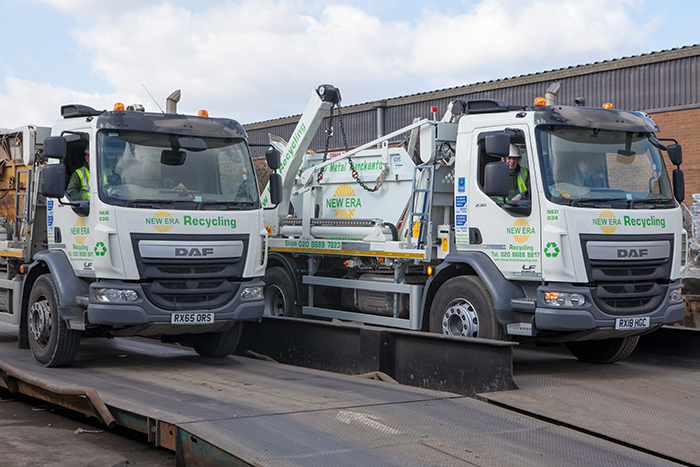 All lorries in our fleet our fitted with latest real time tracking systems ensuring a punctual service.